Learning with Michael was amazing. He was so calm in the car and that made me awlays feel calm and confident. Whenever I would slip up he knew exactly the right thing to say and you made driving feel so easy. You helped me so much and it was just so easy and fun to learn with you. I have already recommended you to my friends. I've been singing Michael's and LDC system's praise long before I passed my practical test. 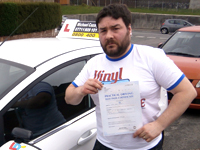 Michael is a generous instructor who is very approachable with any questions you may have. I always had plenty! 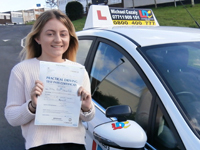 The flexibility is there to structure your learning around your commitments, give yourself the best chance of passing your test and become a confident road-user. Michael is an excellent instructor who explains things very clearly and is very patient and calm. 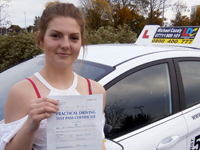 I had been trying to learn to drive for two years and was an extremely anxious driver before approaching Michael. 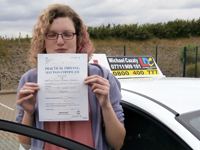 Now, within 4 months of starting lessons with Michael, I have passed first time! 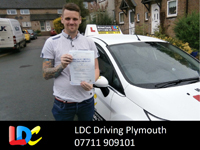 I would definitely recommend him to anyone, you couldn't ask for a better instructor. Thank you Michael! Michael is calm and patient teacher who explains how to do everything very clearly but goes further by explaining WHY you do them. Combined with the LDC resoures, like diagrams and maps, and his own tips, you really cannot sak for a bettre teacher or a more comprehensive learning experience. 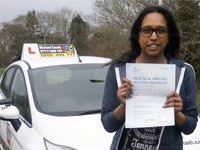 I'm extremely happy to have passed my driving test 1st time. Learning with Michael was the best decision I've ever made. I trend to get nervous when I drive but Michael was patient and kept me calm and focused on areas I was struggling with. He comes highly recommended. Michael is a very patient and encouraging instructor. 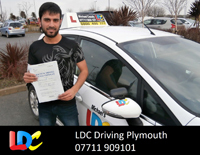 His calm and clear lessons helped me to quickly reach a point where I felt ready for the test. 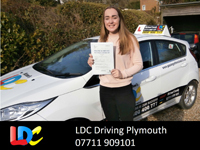 I do not think I would have gained as much confidence in my driving, or improve my driving skills as quickly, if I were with a different instructor. I would highly recommend him to anyone wanting to learn how to drive. Thanks for all your help! Michael was brilliant from start to finish. He instructed me in a calm and simple way that enabled me to gain confidence quickly. Not only this, but he was honest and upfront about when I was ready to take my test and how many more hours of learning I would need.I would highly recommend learning with him! 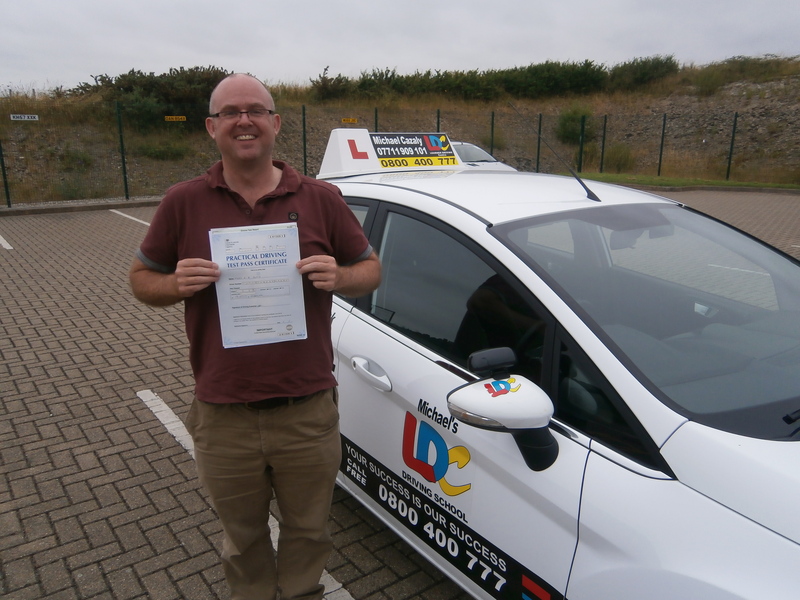 First time pass after completing a semi intensive over 2 weeks, well done John. 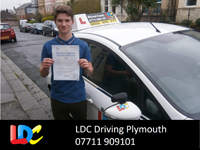 Michael has been a very calm and patient instructor, he explained everything clearly and efficiently. I opted for the semi-intensive course and would thoroughly recommended that to anyone else, as having regular lessons made it much easier to learn and also meant fewer lessons. Thanks for your help. Thank you so much for all your patience while teaching me to drive ! Michael was the best, He explains everything so calmly and is really understanding, Make your drive enjoyable. Couldn't of asked for a better driving instructor. would recommend 100%, thanks you so much Fiona. Thank you so much for all the help and patience while teaching me how to drive. I couldn't have asked for a better instructor. 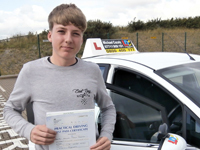 Michael explains everything clearly and calmly and has made learning to drive an enjoyable experience. 100% would recommend, thank you for everything! Annabel. 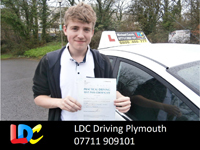 Beat your brother Lewis below by 1 minor, 2 brothers pass within 4 days of each other. Brilliant instructor, very calm and collective. chose a perfect car for starters. Goes through everything needed for the test in perfect detail. Couldn't ask for a better instructor. Thanks Lewis. 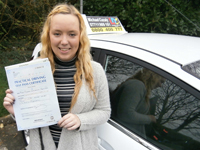 I passed my driving test with Mr Michael, He is an excellent instructor. He has always been very supportive and patient throughout my learning. Although i was making a lot of mistakes but he kept reassuring me and helped me to build my confidence. Thanks. I booked a semi-intensive course with Michael and I'm so glad I did. His patient and calm manner helped me grow in confidence. We drove in a variety of different conditions and I really felt that Michael was interested in my becoming a good and safe driver, not just on passing. 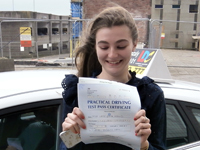 But I also passed! I would highly recommend him to anyone. 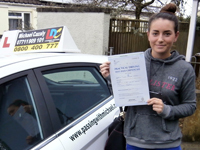 Well done New test and first time pass. 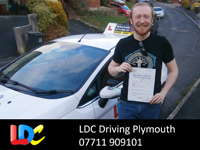 I struggled to find an instructor who would stick with me due to my late hours after finishing work, then I found Michael. Unfortunately my test was booked on the week the new test was starting but with this short notice he still got me through it, first time as well !! He is reliable, patient and a nice instructor. Best driving instructor around. Very patient extremely good teacher booked a week intensive course with him would recommend him to anyone who's not had any lessons. 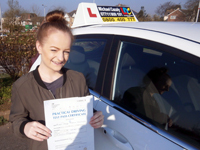 I highly recommend Michael as a driving instructor I felt he taught me everything very quickly and I felt at ease driving with him. 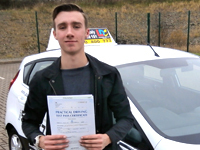 I was able to pass my theory and test first time with him! Thanks again Michael. The lessons started out with Michael with him showing me how to use basic skills that I already had into practise around city streets, both busy and not so busy. As the week progressed we began to learn and perfect manoeuvres on roads that are similar to that of the exam. He taught me references that I can use and apply to whatever vehicle I am in. I passed my test with 20 hours of lessons and I feel that this would not have been possible without him. 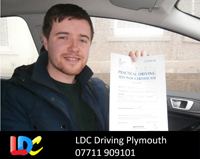 Michael is an amazing instructor who always ensures you understand everything and is very reassuring. I highly recommend Michael to anyone wanting to drive. 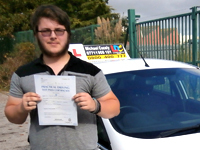 I'm confident with driving thanks to his tutoring and will miss my lessons ! 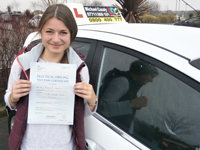 Michael is a wonderful, patient and understanding driving instructor. He taught me how to think with a clear mind and deal with many different and challenging situations on the road which helped me build confidence and good driving skills. 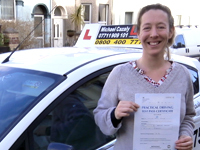 Learning to drive has been on my books for years, and I'm glad I've done it with MichaeI - highly recommended him to all! Thanks for getting me the pass. 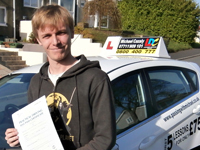 Michael was very patient, which made learning to drive much so much easier. Would recommend him to anyone learning to drive. All the best Ollie. em>"Absolutely stunning drive... No faults." Words from a driving examiner that I'll never forget. 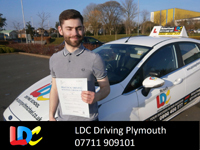 Michael's highly professional tuition and LDC's learning plan and materials were the most important external factors in getting me through my theory and practical tests. Michael's teaching of the LDC content was exemplary and his analysis and driving insights took my driving to the next level. I always felt that I was making progress and, because of LDC's learning plan, I always knew what I had left to learn. There was never, at any stage, a sense of drifting along. I'd recommend Michael to anyone wanting to learn to drive properly. 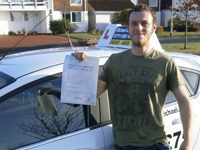 Michael is a very patient and understanding driving instructor helped me with my nerves and to believe in myself that I could pass...would highly recommended Michael to anyone nervous or doubting their selves because he will be with you all through the journey to the test day...proper buzzing I passed can't thank Michael enough. Michael is very informative and patient. I was very nervous and Michael kept me at ease. 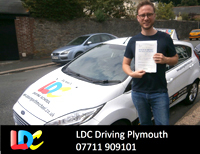 The LDC system is very easy to pick up and with Michael's excellent teaching combined made learning to drive a very comfortable and exciting experience. I would recommend Michael to anyone to wants to learn to drive. Once again thank you so much for teaching me, I appreciate it so much. Many thanks Jessica. 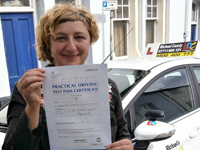 I did an intensive course with Michael which I started on Tuesday and passed my test the following Monday. Michael is very methodical and clear in his teaching, if I was ever unsure Michael was very good at explaining to me. I would recommend Michael to anybody that is wanting to learn to drive. It has been a pleasure to learn with you, a great teacher and I especially appreciated you teaching me to be a good driver and not to just pass the test. 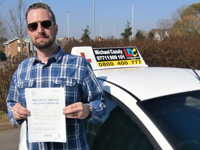 Michael is a very meticulous and professional instructor and this has given me much confidence when undertaking my test. I did the semi intensive course and would highly recommend it. The lessons are closer together so it is a lot easier to build upon what you've learned in a more efficient way. 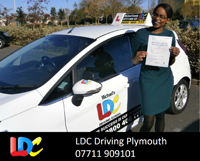 I would highly recommend Michael and the LD content to any Prospective learner, Thank you. 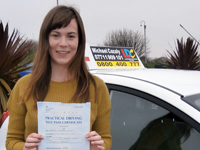 I found Michael a very patient caring driving instructor who helped me gain confidence with each lesson… he was very reassuring if I thought I had done something incorrect. I’m so grateful with all his support especially after passing my driving test. I would highly recommend him. 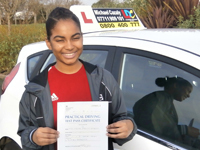 I recommend the semi intensive course because I passed first after only 30 hours of driving from having only 10 hours’ worth of lessons prior. 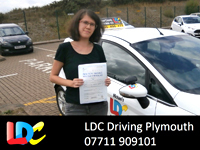 I was a nervous driver at first but was quickly made to feel calm which helped my confidence and helped me to keep focus. Michael really helped me overcome any nerves and fears during the lessons. Highly recommend!! I honestly can't thank Michael enough. I would definitely recommend Michael to anybody who's looking for an instructor. He was an outstanding instructor and was very supporting 100% throughout my time of being his student, and when I passed I was just so surprise. 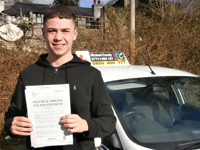 Without Michael I doubt I could have passed first time. 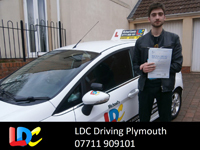 Michael is an excellent driving instructor that I would recommend to anyone looking to start to drive. 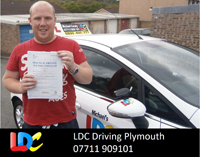 Michael allows the lessons to be enjoyable and he makes you feel confident when driving. Michael is a very friendly and calm which allows you to feel at ease with no pressure. If you make a mistake he calms you and takes you through each step on how to correct yourself. Highly recommend Michael. 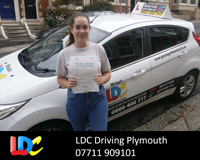 Really enjoyed learning to drive with LDC. 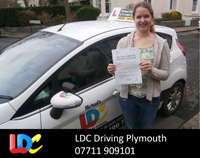 Was nervous to begin with but within a short space of time and with Michael,s concise tutoring I soon built up the necessary confidence. I found Michael to be very knowledgeable and taught in a relaxed professional manner. 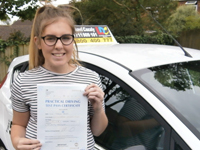 Happy to say I passed first time and am now driving my first car.